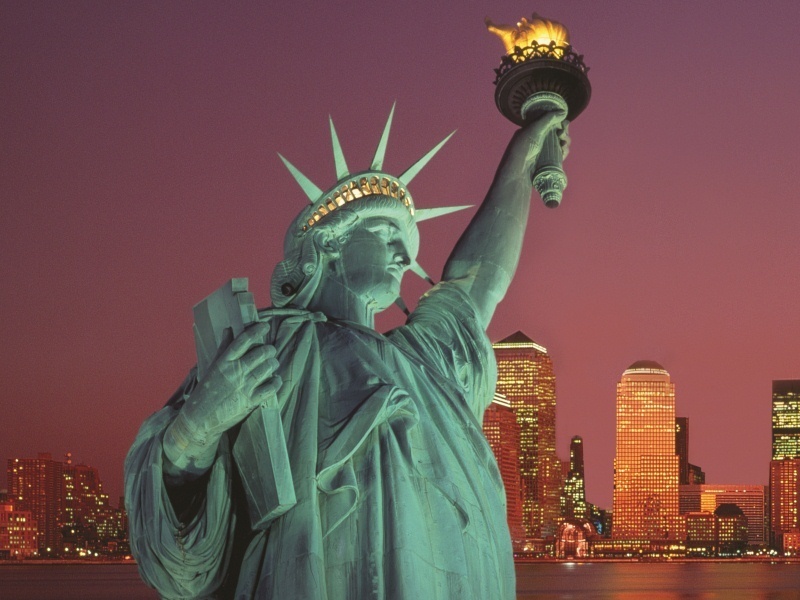 Great cities and natural wonders await on our East Coast Extravaganza tour. The sights and sounds of eight fascinating cities and the astounding sight of Niagara Falls are yours to enjoy on this grand tour of North America’s Eastern Seaboard. Discover Boston, Montreal and Quebec City; Ottawa, Toronto and breathtaking New York; historic Philadelphia and Washington DC. Flights also available from other UK airports – Belfast City George Best, London Heathrow, Manchester. Discover America’s most European city on a fascinating optional guided tour following the famous ‘Freedom Trail’ through Boston’s compact heart. See the gold-domed State House, Boston Common and the cobbled streets of Beacon Hill. Visit colourful Quincy Market, or perhaps cross the Charles River to Harvard University. Journey, through the leafy countryside of New England, into Canada and to stylish, sophisticated Montreal, the world’s second-largest French-speaking metropolis. Today’s included excursion takes us to charming Quebec City. Join our local guide to explore the narrow, cobbled alleyways of Vieux-Quebec on an optional tour before we return to the Montreal in the evening. We’ll take a short drive around Montreal’s main sights, before following the ‘Maple Leaf Trail’ to Ottawa, Canada’s beautiful administrative capital, with its Victorian houses and famous Rideau Canal. Discover the Canadian capital on a guided tour, this morning, then board our coach for the drive to Toronto. In this glittering city you’ll find the sky-piercing CN Tower, ultramodern shopping malls and countless cafes and restaurants. Explore Toronto, or join our optional guided tour to discover the history of the city and its distinct neighbourhoods – Chinatown, Greektown and Little Italy. This afternoon, we’ll skirt the shores of Lake Ontario as we head to our next hotel close to the mighty torrent of Niagara Falls. See the plunging waters of Niagara Falls for yourself, today. Watch in wonder from ‘dry’ land, or take our optional helicopter flight for a bird’s eye view. There’s also the chance to enjoy lunch in a restaurant overlooking the Falls. Today you’ll cross the bridge that connects Canada with the USA, heading east and south into Pennsylvania to spend the next two nights in New Jersey, just across the Hudson River from New York. Heading south, this morning you’ll visit the original US capital, Philadelphia. The Declaration of Independence was prepared and first read to the nation here in July 1776. Let an included guided city tour bring the story of America’s birth to life before we continue to our final hotel, near Washington DC. Enjoy a full day in the ‘Nation’s Capital’. See the domed Capitol building “on the Hill”, the Washington Monument, the Lincoln Memorial, the Smithsonian museums and – across the green swathe of the Ellipse – the White House itself on our optional guided tour.